Kathryn Garry graduated from the Michigan Venture Fellows Program in 2015 while she was at Arboretum Ventures. She currently is a management fellow at St. Joseph Mercy Health System. Kathryn is a management fellow at St. Joseph Mercy Health System. Prior to this role, she was an analyst at Arboretum Ventures. Before this, Kathryn was an investment banking analyst in the Food, Consumer & Retail Group, at BMO Capital Markets in Chicago. 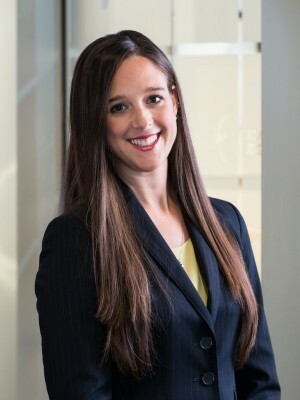 While at BMO, Kathryn played an advisory role in a number of major transactions including Darling International’s acquisition of Rothsay for CAD $645 million.